Blackstaff Games is a boutique studio of collaborative designers working across animation, interactive and games. We to create and enhance content with relatable characters, vibrant worlds and engaging experiences. We believe this allows ideas to shine, through direct interaction with our audience in a profound way. We do this by promoting collaboration, craftsmanship and the power of the idea into everything we do. Our team specialises in high production value 2D content across a range of disciplines, working from idea concept to final delivery. Our experience spans across PC & Console Games,Children's Media & Animation, Educational Apps and Web Content. Here is some of our in-house products we're especially proud of. 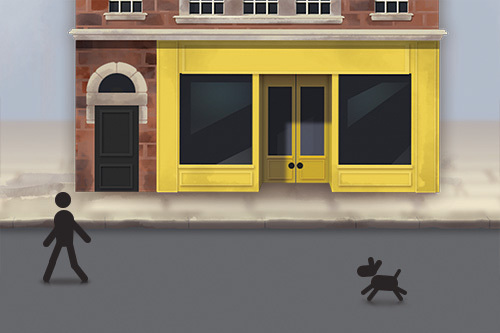 DogBiscuit is our Children's Bafta Nominated drawing adventure app for iOS and Android. 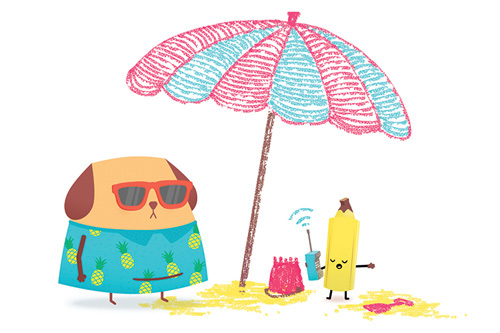 Join DogBiscuit and his friends, the Biscuits, as they travel through the world of crayons. Something has caused everything to disappear so it is up to you to create colourful environment to explore. From palm trees to space rockets, there is plenty to discover. Safari Slides is an exciting new puzzle game for all audience and a modern take on the classic game pipemania. Join the Hippos, Crocs and Flamingoes as you travel the world, hitting every water park on the way. 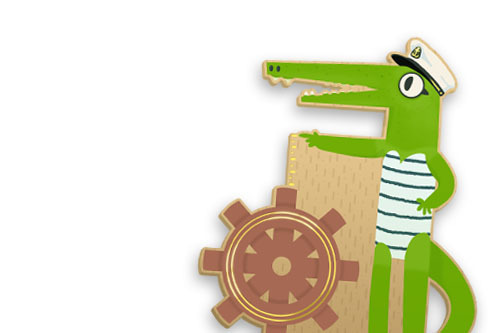 Twist, Swap and Move your way down the fastest flumes available unlocking new characters and challenges. Have you ever wondered what really makes a city unique from anywhere else. It's all just bricks and roads and electical cables so where lies a city's true character? Our newest project for PC and Console looks at a world where buildings can walk and talk, challanging the player to manage the growth of their city at the same time as managing the complex relationships between it's citizens. We are always on the lookout for new challenges and partners to work with. If you are interested in working with us, don't hesistate to get in touch!